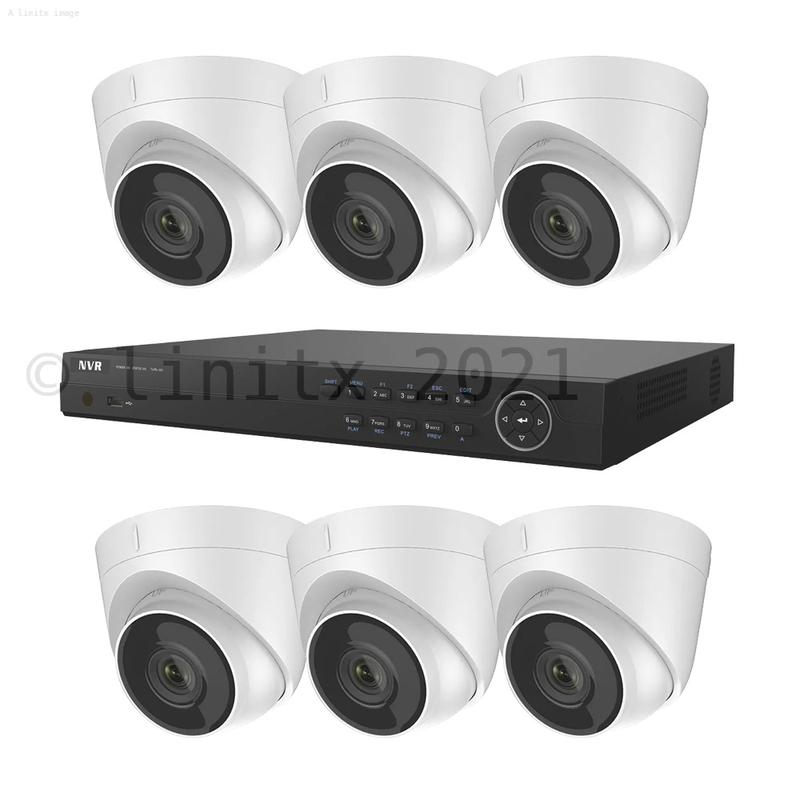 This HiWatch NVR Kit includes 6 IPC T140 4MP Turret cameras paired with an 8 channel PoE NVR NVR-208M-A/8P. The NVR-208M-A/8P comes ready to deploy with a Hikvison 2TB WD Purple surveillance HDD. 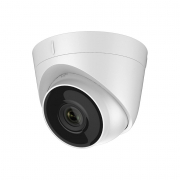 The HiWatch 4.0 MP CMOS Network Turret Camera - IPC-T140 boasts a broad range of impressive features, many of which it shares with the trade-only Hikvision range, as well as amazing image quality thanks to its 4.OMP sensor. The IPC-T140 is a turret camera with a fixed mount lens and 3-axis adjustment; pan, tilt and rotation. This makes it perfect for viewing those awkward spots. With its IP67 rating, PoE support and up to 30m IR range, the IPC-T140 is well suited to life outdoors but thanks to its small form factor, it wouldn't look out of place indoors. Central management is easy with the comprehensive NVR software but it can also be monitored on the go using the HikConnect mobile app. HiWatch is a new series by Hikvision, one of the world's leading CCTV manufacturers. 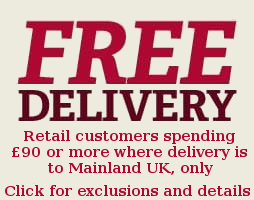 It's designed for the domestic to small business market, offering customers fantastic quality products at hugely competitive prices in comparison with their professional trade only range and other manufacturers. The HiWatch 8 channel PoE NVR is a desktop NVR recorder manufactured by Hikvision. 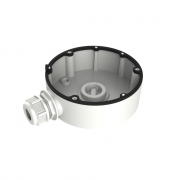 The NVR-208M-A/8P is part of the new HiWatch range which supports plug and play connectivity with Hikvision/HiWatch Cameras and incorporates H264+ compression for up to 50% more storage/recordings. The HiWatch range also incorporates Hikvision's Hik-connect which allows trouble free connection to the Hik-connect application for IOS & Android for mobile viewing.